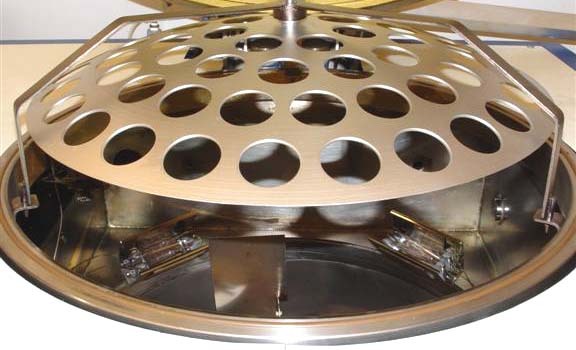 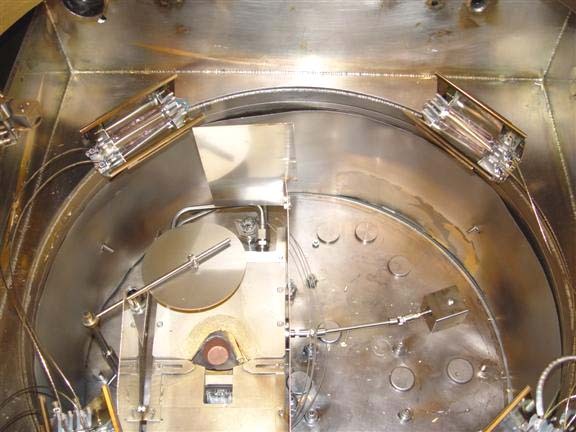 In addition to this Temescal VES-2550, Capovani Brothers Inc. stocks a variety of other used and refurbished Thin Film Deposition tools including Sputtering, Electron Beam Evaporators (E Beam) and Thermal Evaporators (Resistive Evaporators). 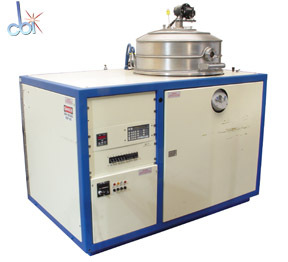 Typical manufactures include Airco Temescal, Applied Materials, CHA Industries, CVC, Denton, Dynavac, Edwards, Leybold, Oerlikon, Temescal, Varian, Veeco Instruments and VonArdenne. 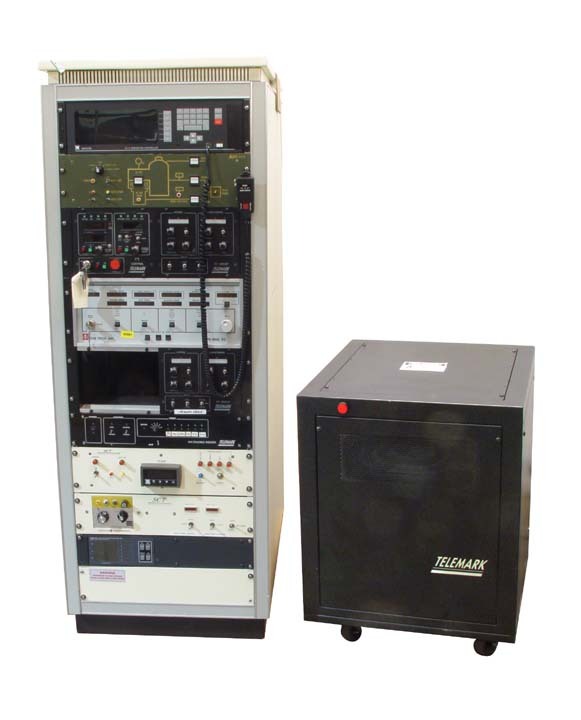 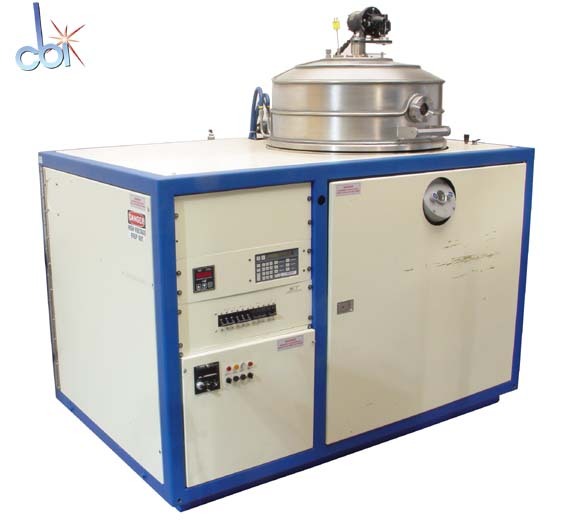 This used e-beam evaporator and all the other used and refurbished semiconductor, scientific, and laboratory equipment listed on this website are owned by Capovani Brothers Inc. and stored at our facility in Scotia, NY.